Growth in business spending is based on capital spending - spending for new buildings, plants and equipment. While business confidence has been hurt by the fall in oil prices, Hank Holmes, President, Cadence Bank, and Robert Gilmer, Director of the Institute for Regional Forecasting at University of Houston's C. T. Bauer College of Business, agree local business should keep their eyes open for new possibilities thanks to a strengthening U.S. economy, the many companies in Houston selling nationally, and the construction boom taking place in east Houston. 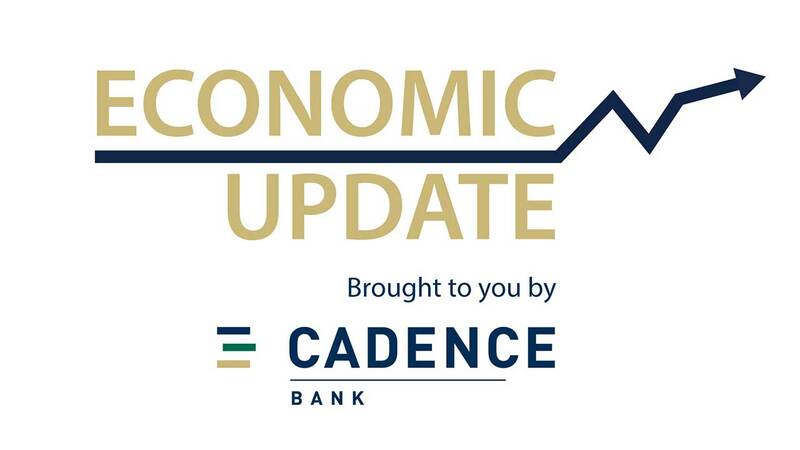 Economic Update is an eight-part video series co-produced by Cadence Bank, C. T. Bauer College of Business at the University of Houston, and KTRK-TV. Bill Gilmer is Director of the Institute for Regional Forecasting in the University of Houston's Bauer College of Business. The Institute focuses on developments in the Houston business cycle, monitoring the effects on the Gulf Coast region of the national economy, energy and global expansion. It also conducts other economic studies of policy significance to the Houston area. Before joining the Institute, Gilmer served for 23 years as a Senior Economist and Vice President of the Federal Reserve Bank of Dallas. He joined the Houston Branch of the Federal Reserve Bank of Dallas as a senior economist in 1989, focusing on energy markets. He co-managed the 11th District's regional economic analysis, and was editor of two of the bank's regional publications. He was the officer in charge of the bank's El Paso office from 2003-2012. Dr. Gilmer holds an M.A. and a Ph. D. in Economics from the University of Texas at Austin. He was born in Amarillo, Texas, and grew up in El Paso where he earned a B.A. in economics from the University of Texas at El Paso. 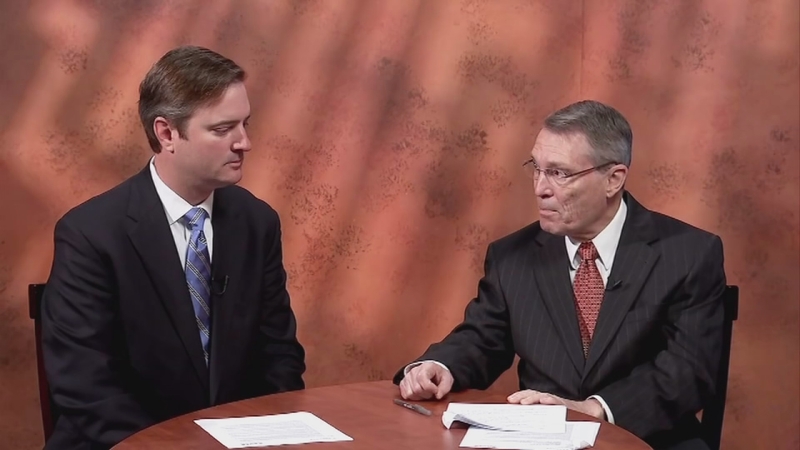 Hank Holmes serves as President of Cadence Bank, having joined the organization in 2011. Since that time, he has built the bank's lending team across the Southeast and in Texas to more than 85 relationship-focused lenders intent on bringing their clients solutions on both side of the balance sheet. Holmes oversees nearly $3 billion in loan activity among eight lending groups, including commercial & industrial, middle market commercial, commercial real estate, energy upstream, energy midstream, energy services, international, and community banking. A member of Cadence Bank's Senior Management Committee and Senior Loan Committee, Holmes also is integrally involved in the bank's merger and acquisition activity, regulatory relationships and business development, having played a role in the $1.6 billion acquisition of Houston-based Encore Bank in July 2012. Holmes began his career at Amegy Bank in its commercial real estate department, and over seven years closed more than $750 million in loans while servicing one of Amegy's largest portfolios. Under his leadership, Amegy's private banking department grew from $400 million to $800 million between 2003 and 2009, outperforming industry standards with minimal loan loss and high profitability. Holmes assumed leadership of the bank's special assets group in 2009, where he implemented policies to meet regulatory and other audit requirements. With more than 20 years of banking experience, Holmes is a frequent guest lecturer at leading universities and a recurrent presenter on issues relating to banking and the economy. He serves on the board of directors for the University of Mississippi's School of Banking and Finance as well as Neighborhood Centers, Inc. He also is a member of the Young Presidents Organization. Holmes earned a Bachelor of Arts from the University of Mississippi in 1993, majoring in managerial finance.